Home News Naidu To Show ‘Bhogapuram Cinema’ to AP People! Naidu To Show ‘Bhogapuram Cinema’ to AP People! 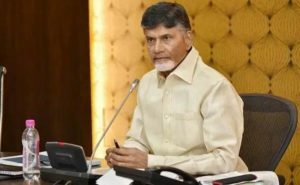 TDP president and AP CM N Chandrababu Naidu seems to be leaving no opportunity to derive political mileage for TDP in upcoming AP Assembly polls. As the election code of conduct is expected to come into force in AP anytime with the issuance of election notification, Naidu is rushing to announce fake schemes, do fake foundation laying ceremonies, fake inaugurations etc to create hype before polls as if he had achieved remarkable development in AP in his first term. In the latest instance, Naidu is gearing up to show ‘Bhogapuram cinema’ to AP people on February 13. This cinema pertains to foundation laying ceremony of Bhogapuram international airport. 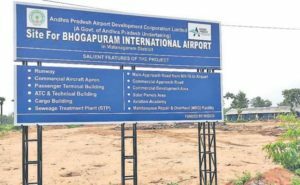 While the land acquisition for the international airport in Bhogapuram is yet to be completed and tenders are yet to be finalised, Naidu is getting ready to waste public money in the name of foundation ceremony for the airport. 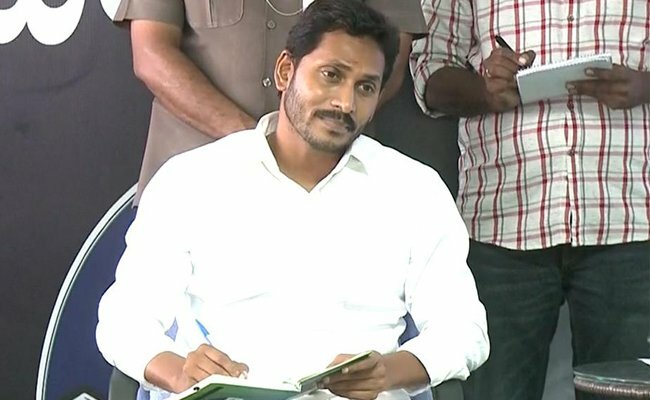 Naidu is going to create a record by laying foundation for the airport for which there is no land and no one knows who is going to construct it. 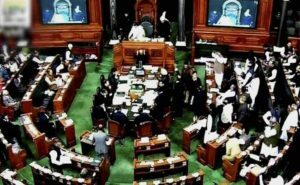 But TDP leaders and cadre are busy trying to project as if Bhogapuram is getting an airport like Shamshabad international airport in Hyderabad and if international flights will start operating from Bhogapuram from February 13 itself. Naidu To Show 'Bhogapuram Cinema' to AP People! 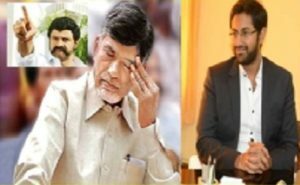 Previous articleTainted ex-IAS is Pawan’s political advisor! Next articleTV9 Not Part Of Yellow Media Now?